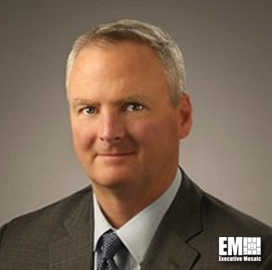 NTT Data Services' federal arm won a prime position a potential 10-year, $50B contract vehicle that covers program management and engineering services to the U.S. Navy. The company said Thursday it aims to continue supporting the military branch in the program management, engineering, logistics and financial management areas through the SeaPort Next Generation contract. NTT Data added it plans to offer cybersecurity and network services to the Navy. Kevin Durkin, president of the federal government business at NTT Data Services, said the company has collaborated with Naval Sea Systems Command over the past years to help update NAVSEA's legacy systems. The company received 10 task orders through the predecessor contract known as SeaPort-e.